By David Ponce on 10/25/16 • Leave a comment! 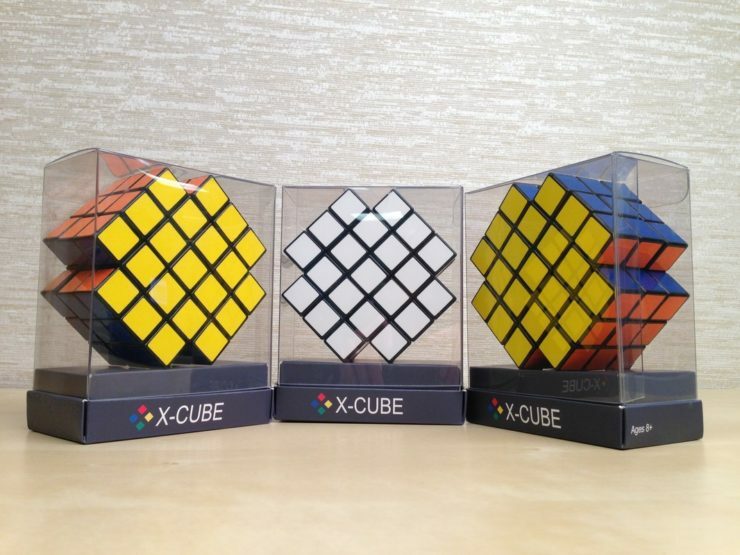 The X-Cube can take on 594,469,003,618,866,131,911,871,299,584,000,000,000 (5.94*10^38, or 594 novemdecillion ) different permutations. That’s over 13 quintillion times more permutations than the original 3x3x3 Rubik’s Cube. Is it impossible to solve? 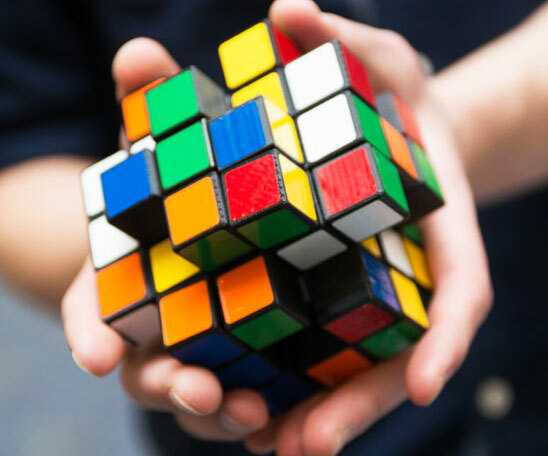 Well, according to the company if you can solve a 3X3X3 Cubiks, you can solve this. Eventually. Maybe with some help. By Hazel Chua on 07/10/15 • Leave a comment! 3D printing has made a lot of impossible things possible. If you’re not ready to invest in a 3D printer but want to delve into the awesomeness that is 3D printing all the same, then you might want to consider getting the 3Doodler 2.0. 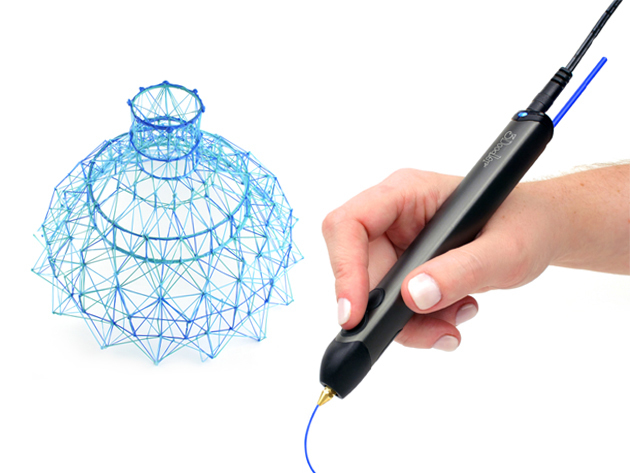 It’s the updated version of the 3D printing pen that was successfully funded on Kickstarter a couple of years ago. The new 3Doodler sports a sleeker, more compact design, making it easier to use and handle. The best part? For a limited time only, you can get it bundled with 125 strands of plastic “ink” for $129.99. 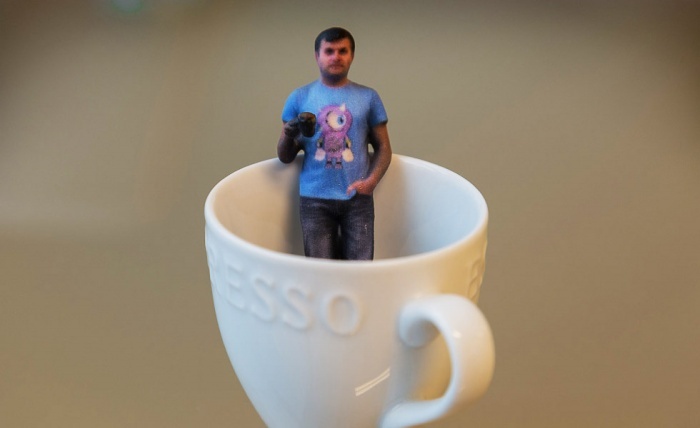 Taking selfies one step farther and giving them the 3D treatment is Shapify. Their service lets you turn your self-portraits into a three-dimension action figure that you can proudly display in your home or office. All you need is the Shapify app and a Kinect sensor (borrow your neighbor’s, if you don’t have one!) 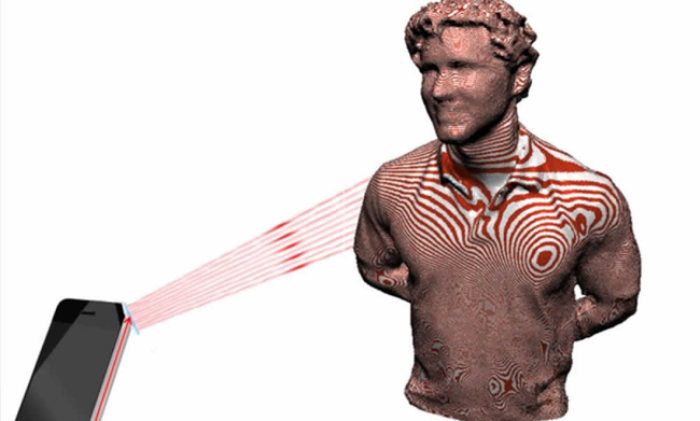 to 3D scan yourself. When you’re done, send it off to Shapify to order your selfie figurine. We have to warn you, though, this definitely costs more than your average selfie, since it’ll set you $79 back. By Hazel Chua on 07/04/14 • Leave a comment! The best things to have are those that you’ve made with your blood, sweat, and tears. 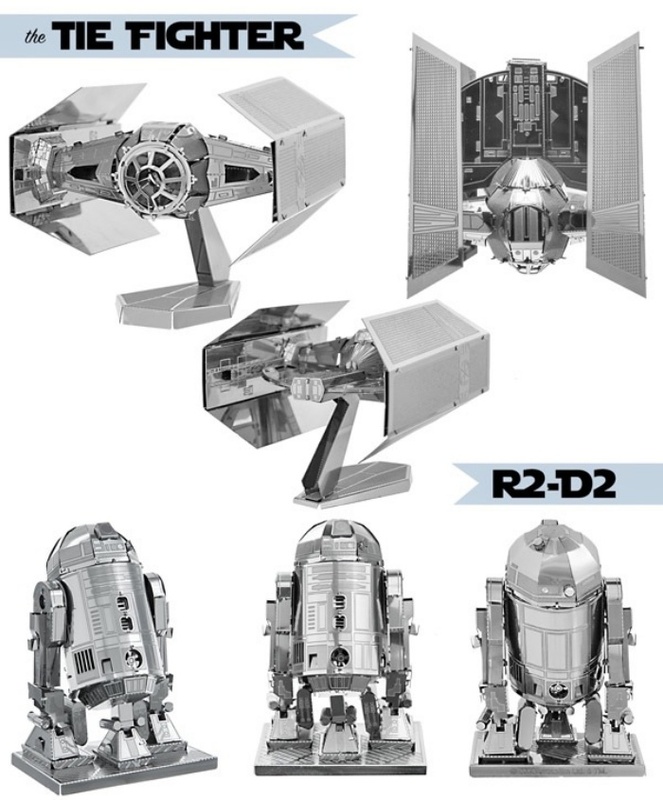 You won’t have to go through such lengths for these three-dimensional Star Wars metal models, though. They might look complex and difficult to make, but would you believe that each and every one of them started out from flat, laser-etched steel sheets? All you have to do is pop out the pieces from the sheet. Then you bend, fold, and connect each part with the other until you end up with the character that you’ve chosen. If you want a perfect fit, then your best bet would be to have whatever it is you want custom made. Whether it’s a suit, a pair of pants, or a pair of shoes, custom-made is the way to go if you have cash to spare. 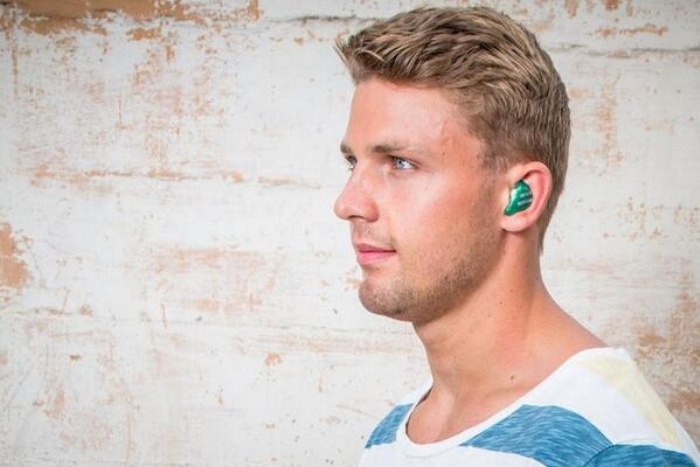 And with OwnPhones, you can now have a pair of personalized earbuds made so they’ll fit your ears’ every arch and curve. OwnPhones will be launching a campaign on Kickstarter sometime this month to raise funds to finish development on their product. Users who want to have custom-made earbuds simply have to record a clip showing both of their ears using OwnPhone’s mobile app and wait for their personalized earbuds to arrive in the mail. Th 3D-printing pens we’ve seen thus far work by melting plastic “ink,” which then harden as it cools into whatever shape the user chose to draw or form. Think of it like a glue gun in pen form that extrudes plastic instead of glue, and there you go. Bringing something different to the table, however, is CreoPop. CreoPop takes the heat out of the equation, and it’s all possible thanks to the type of plastic that it uses: a light-sensitive resin that hardens upon exposure to UV light. Since it doesn’t use heat, it opens the door for many more applications and makes it safer to use for those who are normally clumsy and for kids, too. By Hazel Chua on 04/25/14 • Leave a comment! A 3D camera is expensive. A smartphone with an attachment that turns it into a 3D camera is not. I mean, you’ve already bought your phone anyway. Might as well cough up twenty more bucks to take three-dimensional images than spend hundreds of dollars on a 3D camera that you won’t be using at all times. The attachment is called the LazeeEye and it works by making use of a laser illuminator hardware add-on and a stereo vision processing app that work together to bring you your 3D images. By Hazel Chua on 04/18/14 • Leave a comment! Lix isn’t the first 3D printing pen on the market, but it definitely has a leg up against one of the first that were released (read: the 3Doodler) because its shaped and built more like a pen than some over-sized marker. That means the user can create three-dimensional renderings with better control and more precise strokes and movement. 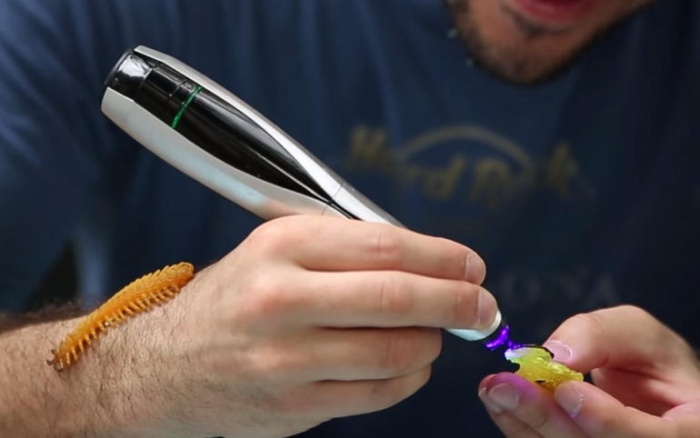 The Lix 3D printing pen was developed by Anton Suvorov, who will be launching it on Kickstarter in the new few weeks. By Hazel Chua on 03/18/14 • Leave a comment! You’ve played the game. Now it’s time to own the bird–the actual Flappy Bird, that is, at least in 3D form. 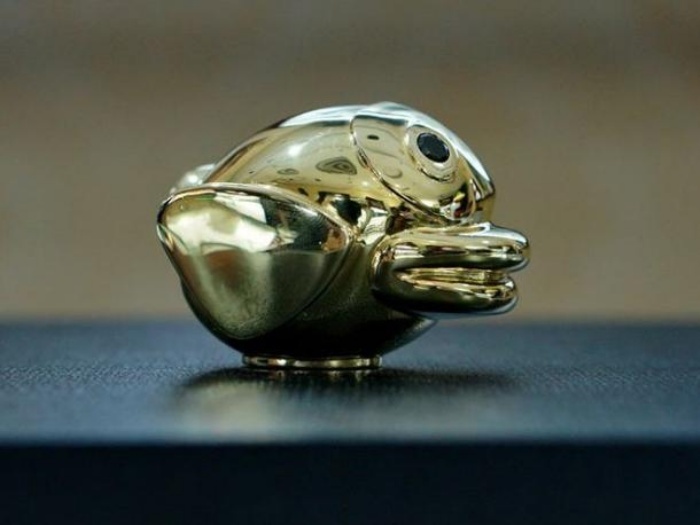 It’s no ordinary figure, though, as it’s crafted from no less than 14k solid gold. Dong Nguyen might still be mulling over the decision to bring back Flappy Bird to the market, but the folks behind this the solid gold Flappy Bird are wasting no time in giving due recognition to the bird that has compelled countless people the world over to waste countless hours maneuvering it through the tunnels.